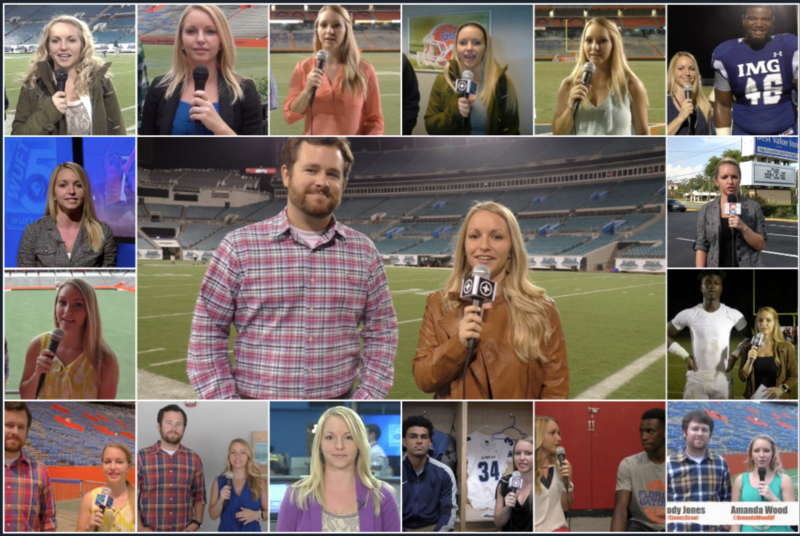 Amanda Wood is a reporter for Fightin Gators (www.Florida.Scout.com) and ESPN 850 WRUF in Gainesville, Fl. She is also a student at the University of Florida where she is pursuing her B.S. 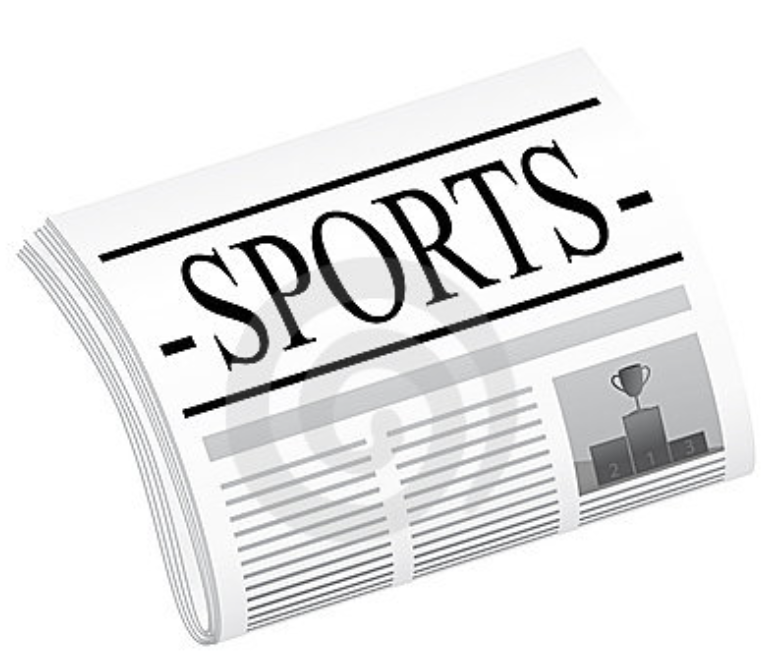 in Telecommunication News & Broadcast, while also concentrating in Sports Management. Her passion lies in the world of sports. Throughout her blog, you can find interesting Florida sports updates, stories, and the occasional random thoughts! UF Shuts Out FSU On Diamond Scout.com’s Josslyn Howard and Amanda Wood break down Florida’s home win to take game 1 of the 3-game series between Florida and Florida State baseball.